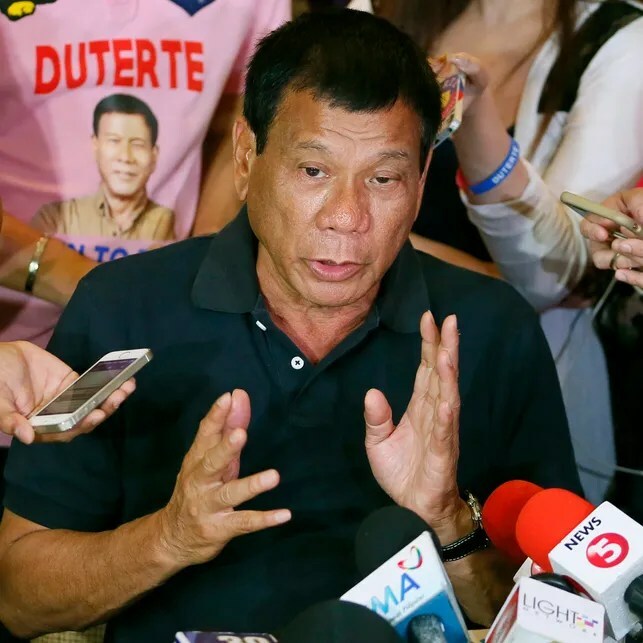 The Philippines’ new president is on a collision course with the Roman Catholic Church. CHR Comment: One wonders whether he was this forward about his views on contraception during the election, given that 80% of Philippinos are Roman Catholic. Also, what type of family planning does he have in mind (the article mentions vasectomies). Why does he suggestion that three children is enough? How does he arrive at that specific number? I’ve added a second article below about rising teen pregnancy rates in the Philippines to provide more context.